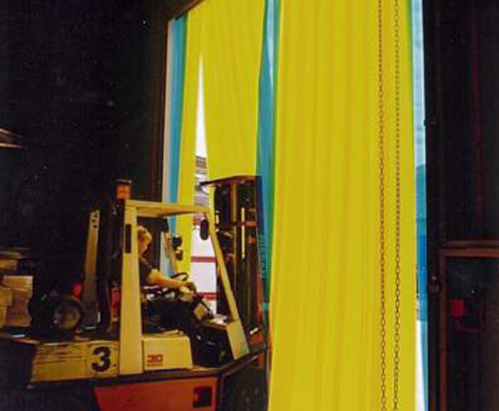 PVC Strip Curtains offer a wide range of physical qualities as a partition material. It has good transparency, highly flexible, prevents loss of temperature and reduces sound / noise pollution. 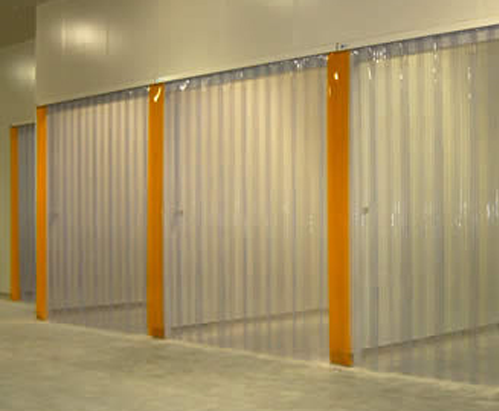 Cold storage, warehouses, factories, kitchens, area dividers, refrigerated delivery vans, etc.